Are you getting the most from your Packaging Equipment & Supplies? We can find a solution for all of your packaging equipment needs. 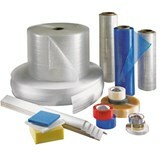 Call us for all your Packaging Film and Supply needs. Need packaging recommendations, repair parts, or equipment maintenance? Call us. Welcome to Packaging Equipment & Films Inc.
We are the Midwest's Leading Independent Packaging Distributor. 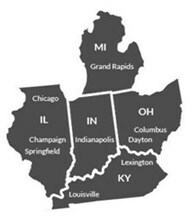 Our location in Noblesville, Indiana serves thousands of customers throughout the region. From high speed automatic equipment to manual hand pack operations, Packaging Equipment & Films can meet all your requirements. Not sure what you need? Our packaging specialists can recommend the perfect packaging solution for your business. 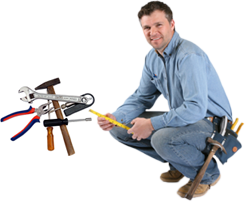 We also provide packaging equipment repair services and parts for most major brands. Packaging Equipment & Films wants to earn your tape business. 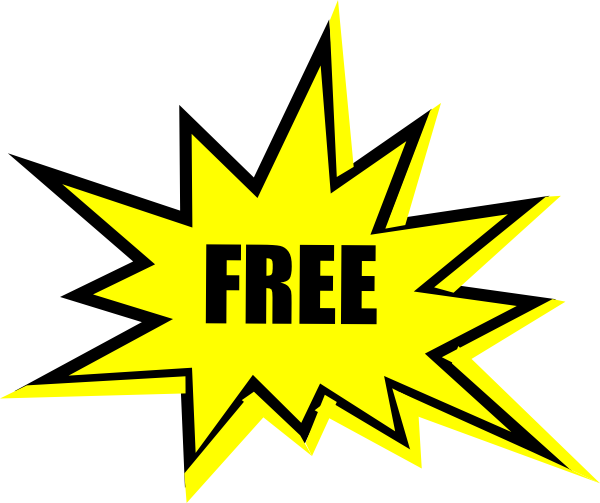 The following offer is for a free case of 2” x 110 yd. 1.9 mil hot melt carton sealing tape. The offer is for a limited time and the list of restrictions applies. New Equipment for the cost of used??? 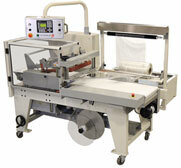 Recently we have had many customers requesting used stretch wrapping equipment and or used case sealers. In our experience, most of the used equipment in the market needs extensive reconditioning and the cost becomes prohibitive. Packaging Equipment & Films has recently acquired a line of carton sealing and stretch wrapping equipment that meets the consumer demand for lower cost. Why buy a used taper or stretch wrapper when you can have a new machine with a warranty? Please call use to discuss your needs. Last month a customer/supplier of printed digital labels contacted us for assistance on an application to apply labels to whiskey and vodka bottles for a start-up micro distillery. Hand applying labels to the front and back of the bottle was a tedious and inconsistent process that was adding a significant amount of laber cost to their process. The volume was not enough to warrant an inline high speed application, due the batch size of each distilled spirit; also the bottle was taper styled glass container. 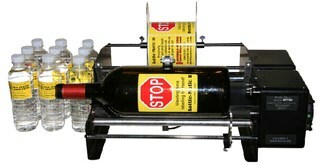 The solution was a table top label applicator, the Bottle-Matic II from Dispensa-Matic. This applicator is fully adjustable to handle both cylindrical and taper styled bottles and has the capability to apply one or two labels to the bottle. The production speed of the label applicator was more than enough to handle the filling and processing speed of the project and the customers requirements. If you have a project that involves package labeling or labels, or need assistance with any packaging solution, please contact us at Packaging Equipment and Films Inc. at 1-800-999-9733. Serving the Central Midwest for 29 years! Packaging Equipment and Films Inc.
© 2019, PEF INC. All rights reserved.